Thousands of U.S. truck drivers that have been crossing the border with a DUI and were “deemed rehabilitated”, will no longer be admissible under those guidelines due to changes in the Canadian Criminal Code. The maximum sentence in Canada for impaired driving from 5 to 10 years. This effectively means that a DUI charge is no longer a minor offence and is now elevated to the category of “serious criminality”. That change effectively ends the practice of being allowed to enter under the “deemed rehabilitation” guidelines. Driving impaired can be grounds for being found inadmissible when trying to cross the border into Canada. That said, a process call “deemed rehabilitation” could allow a person to be admissible despite having a single past DUI conviction. “Deemed rehabilitation” only applied to people that have one criminal offence that is punishable by a sentence of less than 10 years in Canada. Typically a waiting period of several years would have to pass after the DUI conviction. For full details see the government website. Anyone with enough foresight to have applied and received either a Temporary Resident Permit or Individual Rehabilitation certificate will still be allowed entry. If you will be inadmissible to Canada due to the criminal code amendments, you have less than 6 months to apply for Temporary Resident Permit or Individual Rehabilitation before the changes to Canadian laws come into effect. 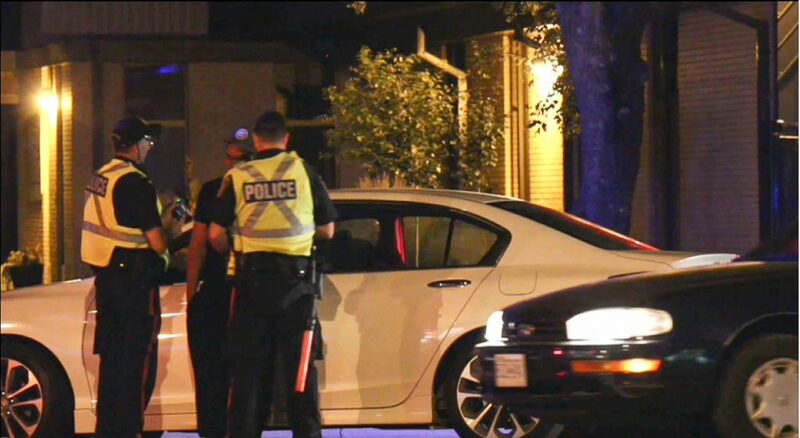 Once the amendments are active and the increase in sentencing for impaired driving is in force, approval for either of the two applications will likely become significantly more difficult to obtain. There is an additional incentive to apply quickly. The government fee for processing an Individual Rehabilitation request for an impaired driving charge is going to jump from $200 to $1000 when the new legislation comes into effect. Apply now for either a Temporary Resident Permit or Individual Rehabilitation. To help you decide which application is best for your situation, we offer free consultations to assess your case. Simply call us at (204) 488-6350 or 1-800-438-7020. This entry was posted in Articles, Canada Border Crossing and tagged border crossing, Canada, deemed rehabilitation, DUI, DUI entry, semi drivers, truck drivers, truckers, US-Canada Border. Bookmark the permalink.